Named for Jonas Nutting, a New Ipswich resident and former captain of the local militia, who helped raise a company of troops in his town and from neighboring Rindge. 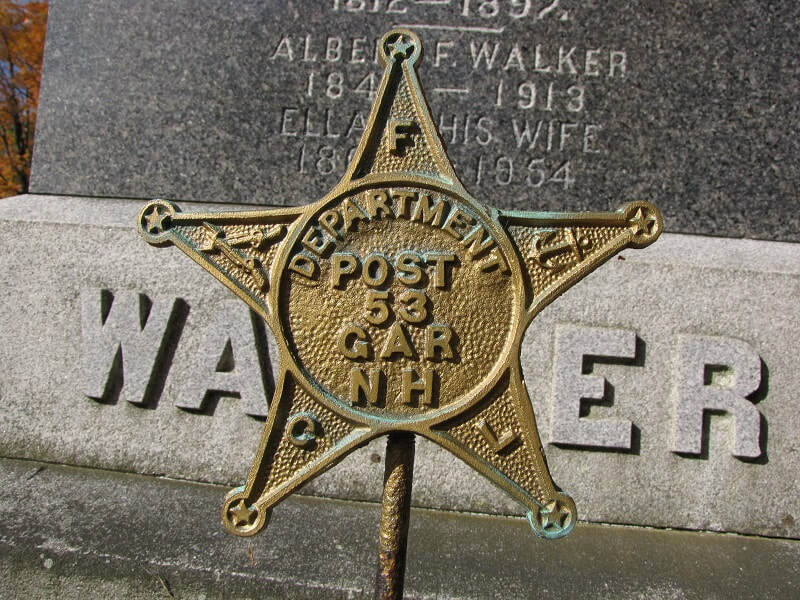 He was commissioned first lieutenant of this unit, Company K of the 6th New Hampshire Infantry, on 30 Nov 1861, at age 56. He was discharged on 15 May '62. Four of his 5 sons would also serve in the Civil War, Charles S enlisted alongside his father in the 6th NH, but died of disease in March 62.